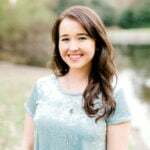 There are many challenges associated with living with cerebral palsy, including everyday inconveniences many of us take for granted — like buttoning a shirt. One clothing company decided to get creative and come up with a solution: magnets. 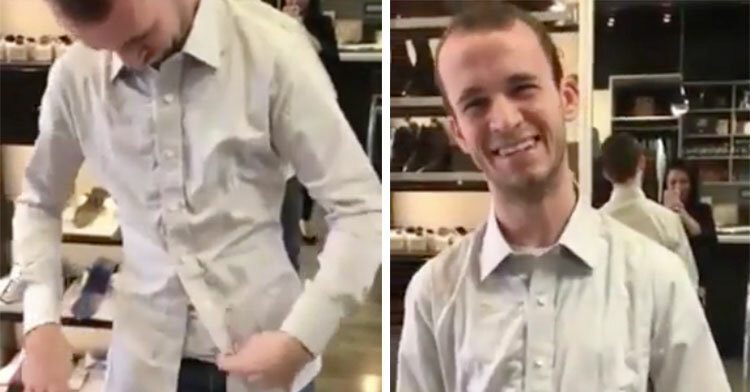 The moment this shopper who has cerebral palsy tried on the custom shirt is too good. …And it works like a dream! Just look at that huge smile! We can’t get enough of this guy’s reaction. His joy is so contagious. What a great example of innovation and problem-solving!